It's a new era at Old Trafford as The Special One Jose Mourinho takes charge, bringing some of the world's best talent with him. With Paul Pogba, Zlatan Ibrahimovic and Henrikh Mkhitaryan part of a star-studded Red Devils' assembly, Manchester United have the title on their radar. A dream summer period all began towards the end of May, where Louis van Gaal was dismissed from his post and replaced by former Chelsea manager Jose Mourinho just days later. A fifth-placed finish from the Dutchman, combined with a poor style of play leaving the club frustrated brought an end to his tenure, and United have been keen to turn a new corner. After their season ended - later than expected due to a bomb scare at the ground - few were satisfied despite getting some European football. While they as did add an FA Cup to their collection, the problems associated with their manager were clear. First half after first half throughout the season, they were unable to score and a one-dimensional brand of football had fans furious. 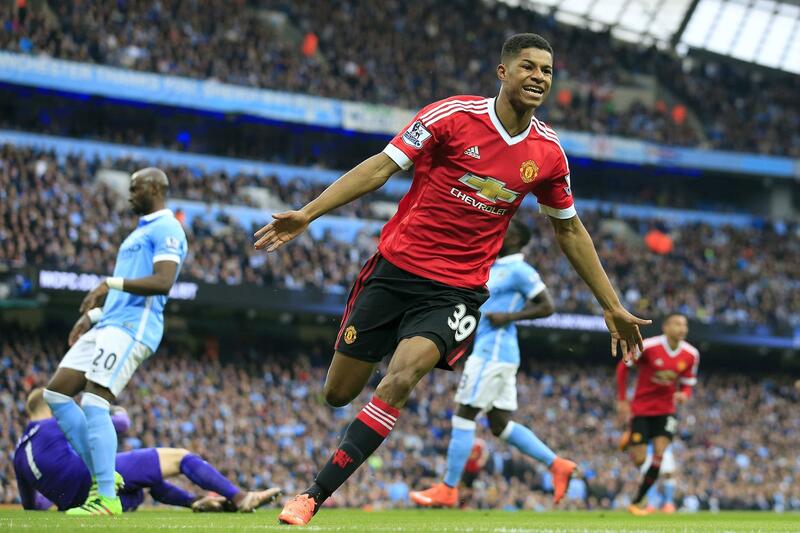 Anthony Martial shined brightest while Rashford emerged as a young hero - with an exciting future if applied correctly. To begin a truly mesmerising transfer window, young defender Eric Bailly was snapped up from Villareal, with the club reserving a huge amount of potential as they look to cultivate a new legacy. Then, one of the greatest strikers of all time in Zlatan Ibrahimović joined on a free from Paris. That would have been enough to excite fans, when you consider just how good the Swede is, and how much of a sight it will be to have him in the Premier League. Mourinho's third signing of the window was the red-hot Henrikh Mkhitaryan, fresh off a sensational season where his total of 23 goals in all competitions won the Bundesliga player of the season award. 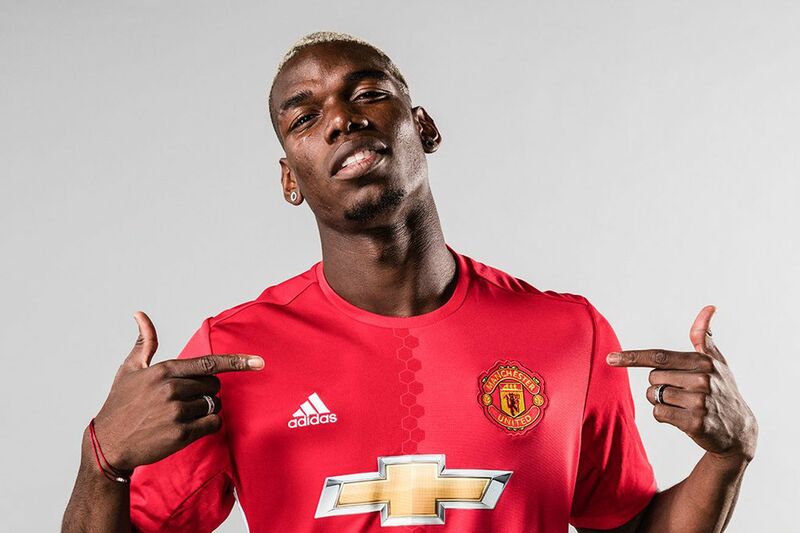 Still, they teased one more player, and it soon became apparent who it was: none other than the hottest commodity in the game, Paul Pogba. The midfielder was linked while on holiday, before they announced he would take a medical - then the official announcement came, and a world record was broken, the most expensive transfer in world football history. The Red Devils have retained most of their quality players and added to it one of the most remarkable transfer window periods ever. Available at their disposal now are some of the league's best youth, a searing force provided by a young midfielder with bags of potential, a proven striker across the globe, and so much more. Mourinho has came in and absolutely smashed his first target, he's thrown the cash out and has everything he needs to succeed. With all that money, European football is a must. There's pressure on them to perform now, perhaps even challenge for the title, but it becomes a case of how quickly their players can really gel. Pogba will have an integral role in the midfield, Mkhitaryan will want the ball in the attacking moves, Ibrahimovic will want to run the show going forward. But if anyone can make individuals play as a team, then its Mourinho. With Pogba coming in so close to the start of the season, it may take time for him to adapt, along with the new transfers due to the nature of the Premier League football. It'll also be hard to keep the players happy, with so much contention for the starting positions. However, it may also bolster the quality; players will fight harder to make it in. For instance if Depay performs as he did last season, he won't make the cut. Manchester United have once again established them as heavyweights of the game. One of the best managers in the world, some clear-cut #1s in their respective departments and everything in place to get back to the top of the English game. Moyes failed, van Gaal faltered but now, 3 seasons after Ferguson dropped out, they have someone to match the planet-sized expectations. But, other sharks loom in the waters. Manchester City have spent big, Chelsea have reinvented, and others are ready to pull off a shock. Manchester United have done the business, now it's time to do the talking on the field. 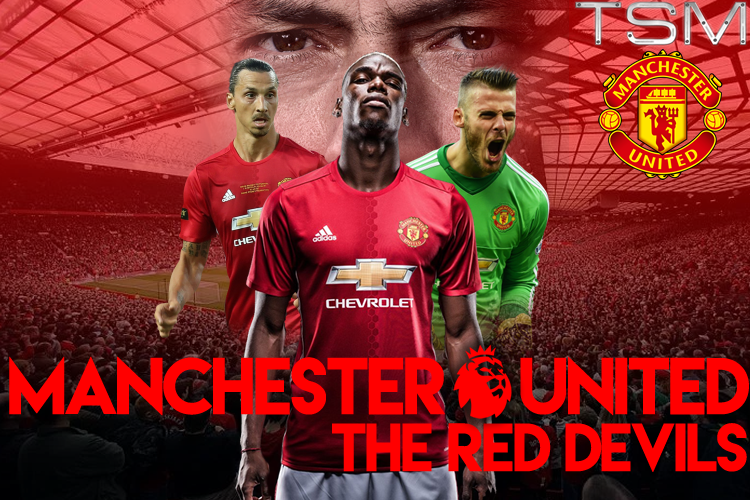 Preview, analysis and news for the Premier League 2016/17 season for Manchester United. Manchester United season preview: Mourinho, Pogba, Ibrahimovic, 89 million..